A self-proclaimed "instrument of change" for her people, Payne broke new ground as the Washington correspondent for the Chicago Defender. She publicly prodded President Dwight D. Eisenhower to support desegregation, and her reporting on legislative and judicial civil rights battles enlightened and activated black readers across the nation. In 1964, President Lyndon B. Johnson recognized Payne's seminal role by presenting her with a pen used in signing the Civil Rights Act. In 1972, she became the first female African American radio and television commentator on a national network, working for CBS. Her story mirrors the evolution of our own modern society. For decades, Ethel Lois Payne has been hidden in the shadows of history. 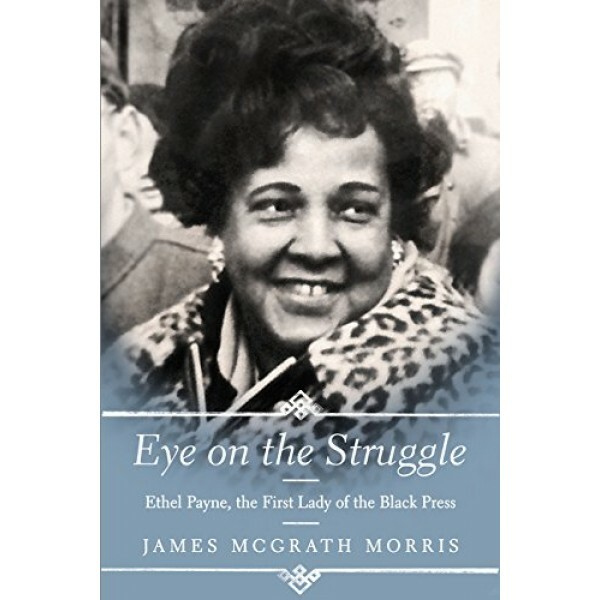 Now, James McGrath Morris skillfully illuminates this ambitious, influential, and groundbreaking woman's life, from her childhood growing up in South Chicago to her career as a journalist and network news commentator, reporting on some of the most crucial events in modern American history. He introduces us to a journalist who covered such events as the Montgomery Bus Boycott, the Little Rock school desegregation crisis, the service of black troops in Vietnam, and Henry Kissinger's 26,000-mile tour of Africa. 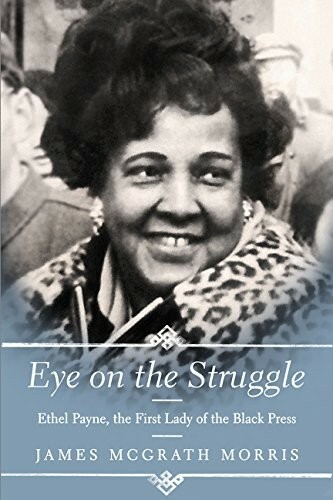 Inspiring and instructive, moving and comprehensive, Eye on the Struggle illuminates this extraordinary woman and her achievements, and reminds us of the power one person has to transform our lives and our world.